It took me 30 years to say, ‘OK, I believe you, Jesus!’ I spent a long time walking around in the world feeling condemned and alone. 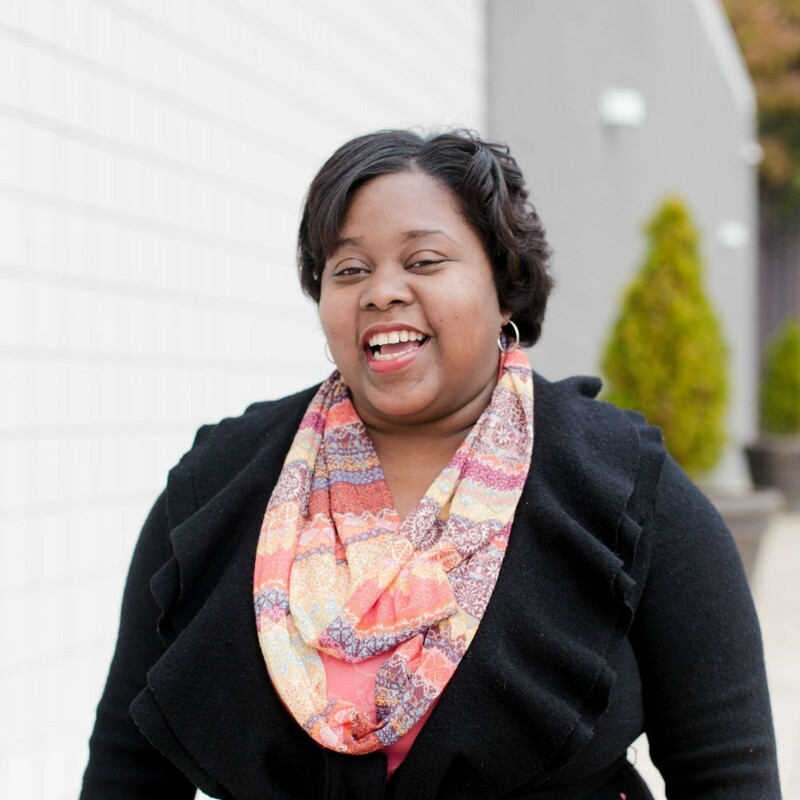 When I was brought to NewSpring by my mom and sister, I met Letitia on the Care Team. I asked her to pray for me and with me, and I decided to get saved. She was the first person to be in my corner. At NewSpring, people are willing to sit down with you, talk with you, explain things to you, and be a support system. Those were the things I needed. 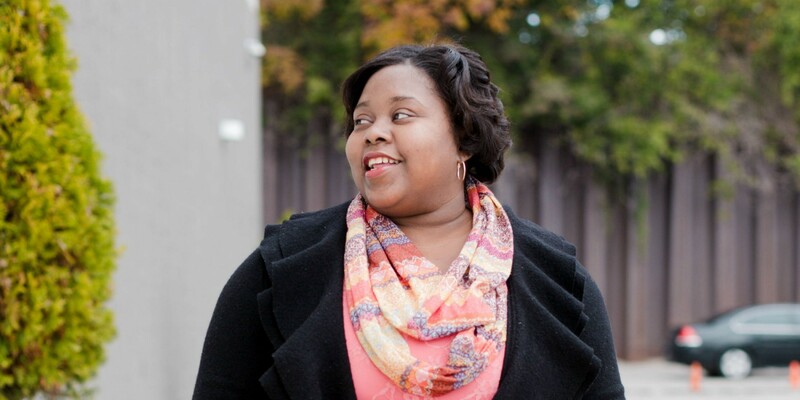 Letitia told me about Connect Classes, and I met some of the coolest people I ever got to meet. Now, these are the people I will go on lunch dates with and invite into my home for a couples game night. They are like my family. I am now six months clean of drugs, and I feel fulfilled in my everyday life and able to be a better wife and a better mother. We’re all made to experience salvation, freedom, purpose, family, and an overflowing life. If you’re looking to connect with God’s promises, our monthly Connect Classes have something for you. 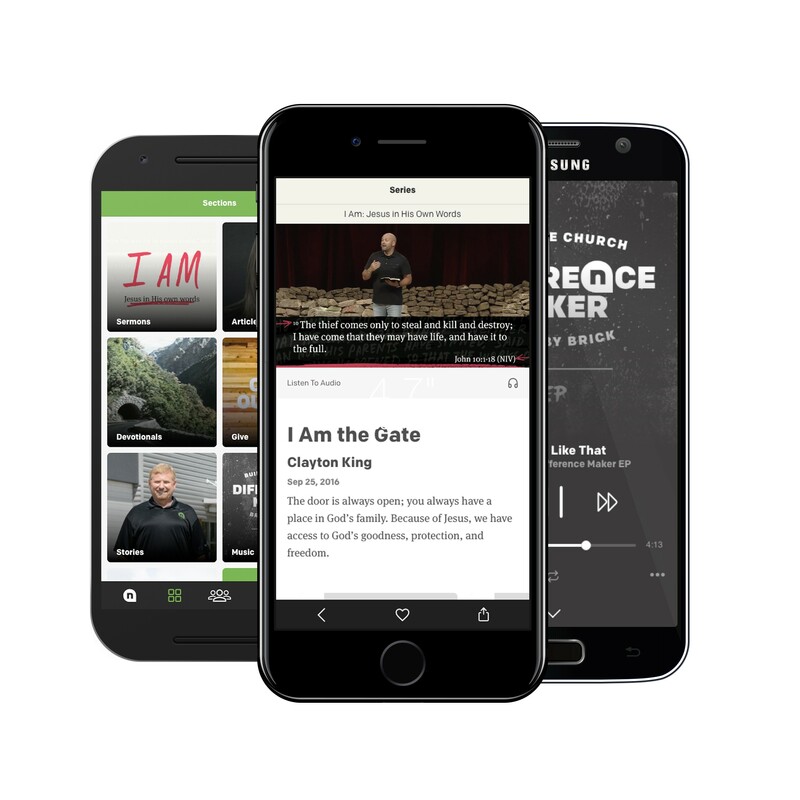 Visit www.newspring.cc/connect to sign up for the next round of classes and get connected to Jesus and others in your no ordinary family.